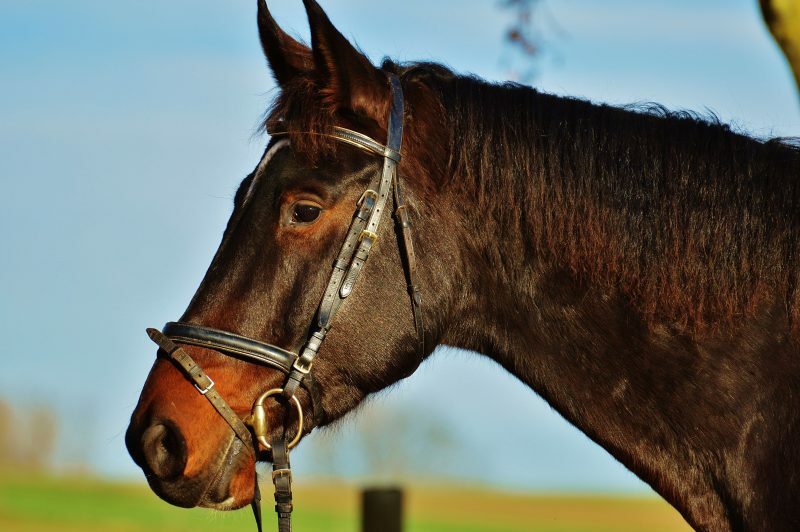 Do you feel that you and your horse could be achieving more if your nerves were in check? How many times have you driven to a venue with your stomach churning and negative thoughts whirling around your mind? It doesn’t have to be this way! It really is possible to enjoy competing without excessive nerves affecting your ability to concentrate or calm your horse. After all, competitions are meant to be enjoyed otherwise why are we doing it? Why do we get ourselves so worked up about something we are supposed to enjoy? Much of it has to do with the pressure we put on ourselves to perform and achieve! We have paid good money to enter the competition and undertaken many months of training which takes up considerable time and effort….only to fall apart when we do get to the venue. How frustrating! Our harsh inner critic pipes up: “you should be enjoying this”, “you should be doing better” “you are wasting your time and money” or “you are failing your horse”. Not helpful thoughts really are they! The good news is that we can quieten this inner critic. First and most importantly, we need to lower our general level of stress which is made up of our everyday hassles such as work issues, financial concerns or your horse being unsound. Unless we do this successfully, we then start adding to the ‘stress pile’ with our frustration regarding our ability to perform with our horse or worries about failing. In this scenario our mindset is already focused on negativity before we start and feel unable to find a way through it. Many of my clients have told me that their solution has been to purposely keep pushing themselves beyond their comfort zone in order to overcome the nerves. I often ask if this has helped and the usual response is a shake of the head. This constant desire to push ourselves when we are already feeling nervous merely increases our levels of stress and anxiety and so we find ourselves in a vicious cycle. It is more fruitful to switch our focus on how we can empty our minds of the stress we take on board. With this in place we are then able to shift our mindset to “yes we can do this!” When we are operating in a more positive way and from our intellectual mind (pre-frontal cortex) we can access the knowledge and skills we need to do well. In essence, we have motivation, focus, clarity of thought and most importantly, we have positivity. All of a sudden the ‘brain fog’ which leads us to forget our dressage test or cross country course, has lifted and we are able to put our training into practice. We can harness the pre-competition butterflies to help us compete and perform to our very best. If you need some help to reduce your general levels of stress and anxiety or you are finding that competing is becoming something you dread rather than enjoy, then maybe it’s time to book your FREE initial consultation with your local Inspired to Change hypnotherapist. Inspired to Change Hypnotherapists are based across the UK in Peterborough, Northamptonshire, Cambridgeshire, Leicestershire, Devon and Kent.